Need an Estimate for Your Exterior Painting in Alexandria, VA? “We had Winkler paint our outside addition and windows and were most impressed by the quality of their work. The crew was extremely thorough, burning and sanding down old paint, filling in old cracks, and it shows! We highly recommend Rich Winkler Painting!” – V.T. in Alexandria, VA Spring is finally here! 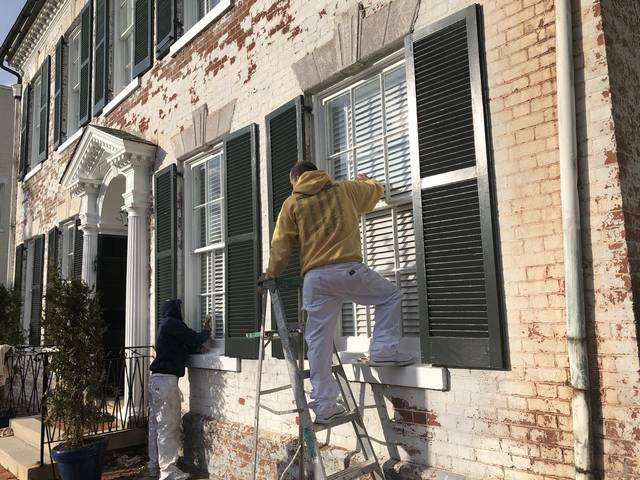 It’s the perfect time to begin painting and decorating for the exterior of your home. For a free estimate for your interior or exterior painting, contact Rich Winkler Painting!